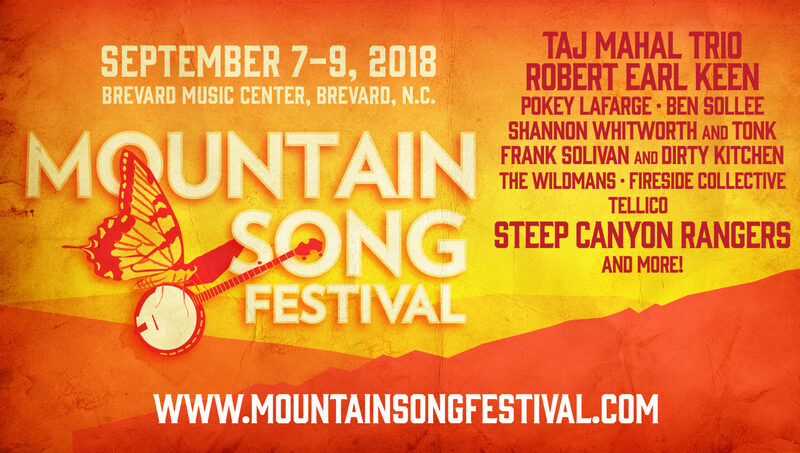 Leave a comment on this blog post and you’ll be entered to win a pair tickets to the 2018 Mountain Song Festival, which features the Steep Canyon Rangers, Taj Mahal Trio, Robert Earl Keen, Pokey LaFarge, Ben Sollee and more. The Mountain Song Festival will be held Sept. 7-9 at the Brevard Music Center in Brevard. You can buy tickets here. 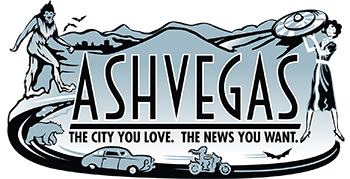 The event, which is hosted by the Steep Canyon Rangers, was created to showcase the best in acoustic music, from bluegrass and newgrass to old time, folk, jazz and traditional mountain music. The Asheville-based Steep Canyon Rangers released their 12th studio album, Out In the Open, earlier this year. The Grammy Award-winning sextext “started this millennium as a college bar band with a fairly straight-ahead bluegrass attack that grew increasingly refined and nimble. Eventually, the scope of their albums expanded to encompass modern singer-songwriter sensibilities,” writes NPR’s First Listen. Other music included in the Mountain Song Festival line-up: Shannon Whitworth and Tonk; Frank Solivan and Dirty Kitchen; The Wildmans; Fireside Collective; Tellico; and more. This would be an incredible birthday experience.